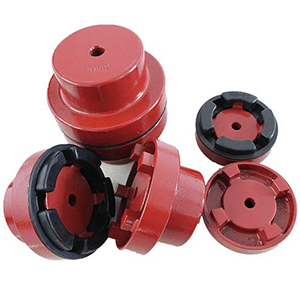 Toan Quan Company specializes in supplying Chain Coupling, NM Coupling, FCL Coupling, and other accessories for the industry. 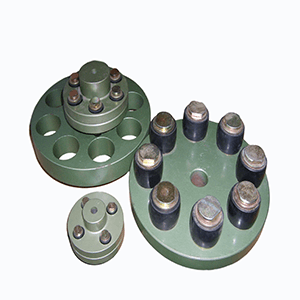 Chain Coupling are manufactured in China with low price and high quality. 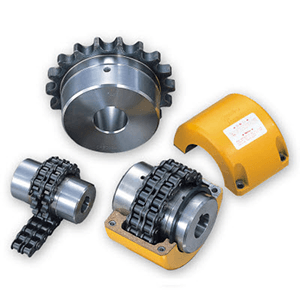 Gear material of Chain Coupling made of C45 steel. They are joined together by two gear wheels with a double chain and are covered by a yellow shell made of aluminum alloy. To create a solid and easy to install. Packaged in international standard 1 set per box. Often installed for machinery in industrial plants that help factories save significant costs for workers, contributing to national construction and bring high economic efficiency. 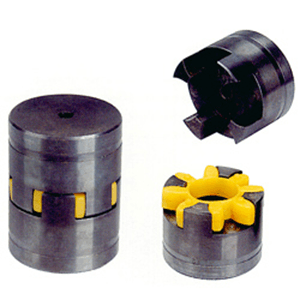 Low friction when rotating at high speed. 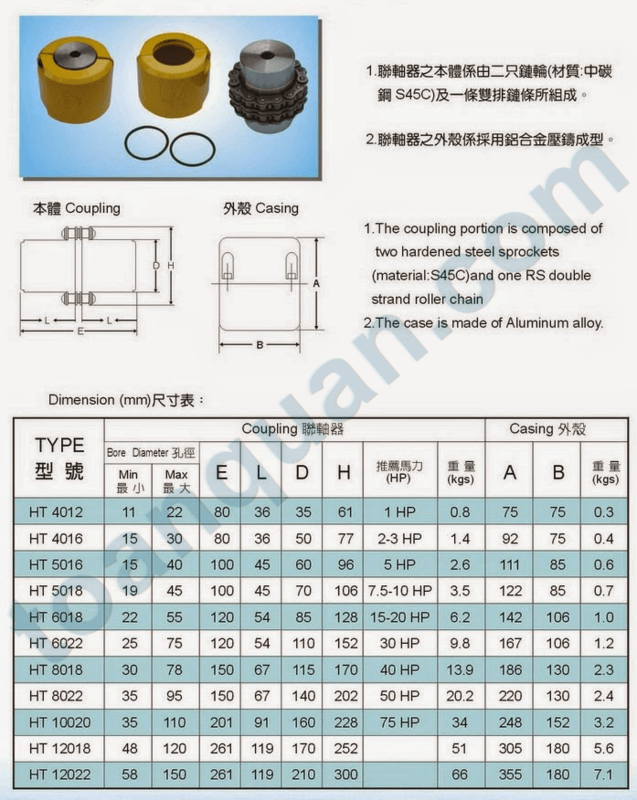 Please contact us for a free consultation on all kinds of cheap price high quality chain coupling.